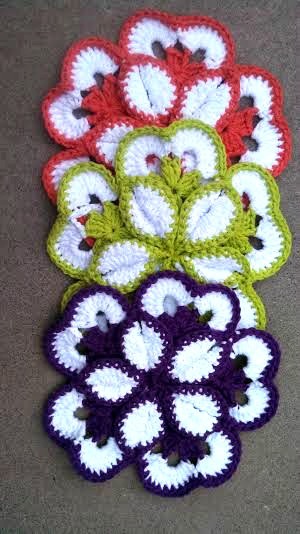 Monday Makings ~ Crochet Flower Potholder Review! Really fun and easy to make! I hope you will give these a try!!! 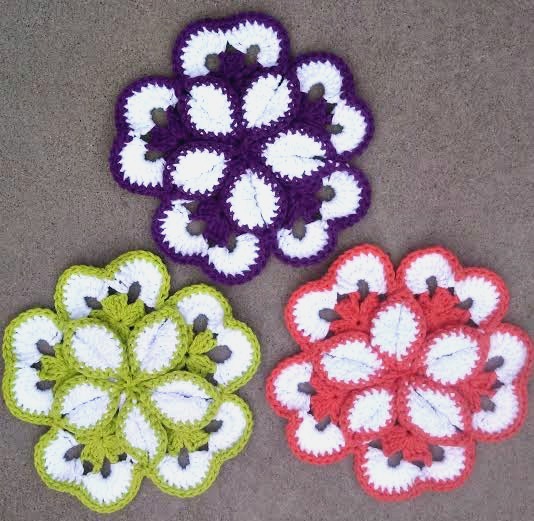 Have a great week and Happy Crocheting! Very pretty!!! Maybe Christmas gifts this year? That’s a definite yes!!! I don’t get how to finish the hot pad. I have it all done except for using the tapestry needle part. Is there a video I could watch? Any photos?